A lot of times we have this sudden desire to do a particular thing or buy a particular product. You feel passionate about it. Well, that passion could be well engaged. Yes, passing provides the catalyst for learning things extremely fast. Passion makes it easy for you to give your best even when you aren't seeing results commensurate with your efforts. And with passion you can achieve more than you thought possible. It truly ignites you. Learning to drive is best achieved with a passion to want to be behind the wheels than without that passion. Schooling becomes a chore without the passion to want to learn. Work becomes a new form of slavery when you've got no passion for the work. And according to Psychology, what you feel for your spouse is a passionate love while what you feel for your parents is compassionate love. There are a lot of things/experiences where the presence or absence of a passion makes all the difference. And that's why it often said that it's better to make all your mistakes in your youth because that is the period of your life that you can summon passion at will. You can easily find the passion to do anything. It makes bouncing back from any failure extremely easy and makes going the distance worthwhile. 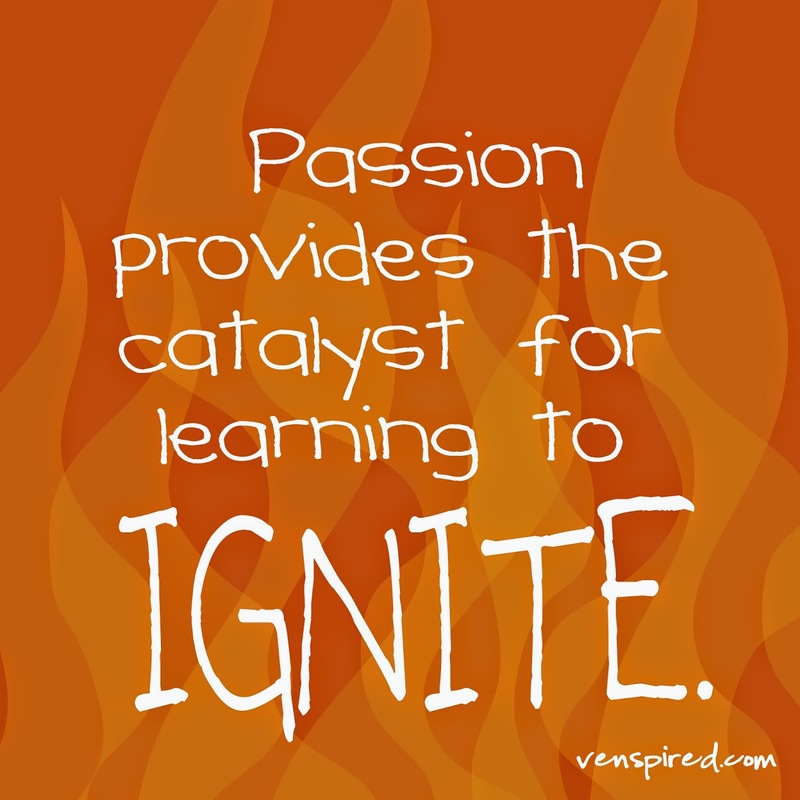 Engaging your passion brings out the best in you. And that is why careers like being a pilot, a soldier, a politician and truck driver are impossible without a strong passion for them. So when next you've got strong urge to do something, maybe apply for a masters or start a business, don't take that passion lightly as long as it's something you believe you'll do someday. It's much better to do it when you've got a passion for it than when you've got a perfect plan for it. Because you'll never find a perfect plan and you can achieve more with enthusiasm (passion) in one day than you can in one year with knowledge alone.